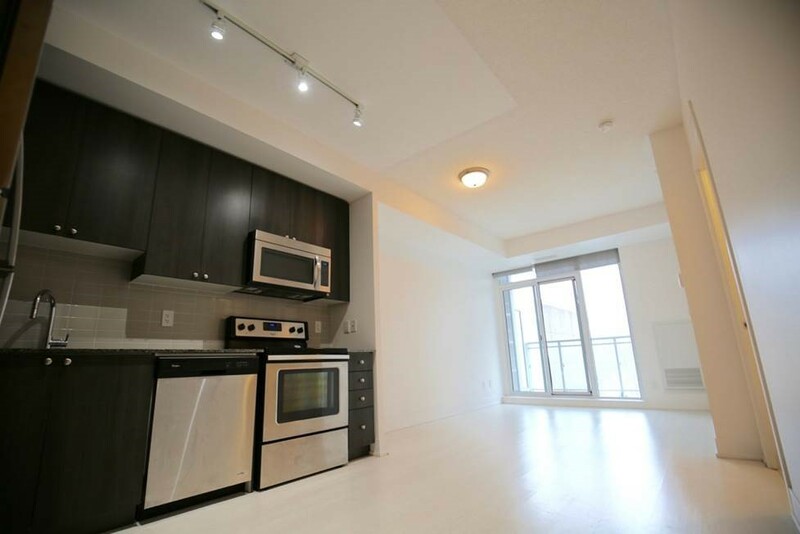 A Midtown Condo In “Life” Boutique Condo. 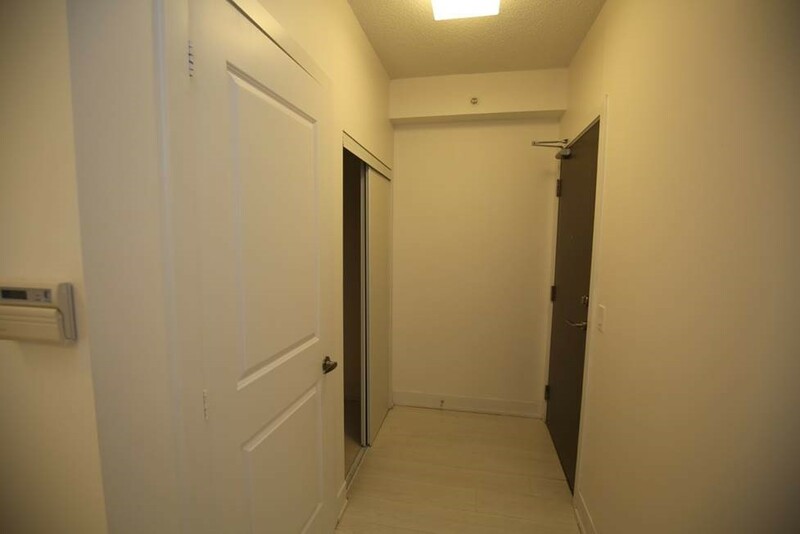 Bright And Open Concept 1 + Den + Large Balcony Suitable For Professionals. 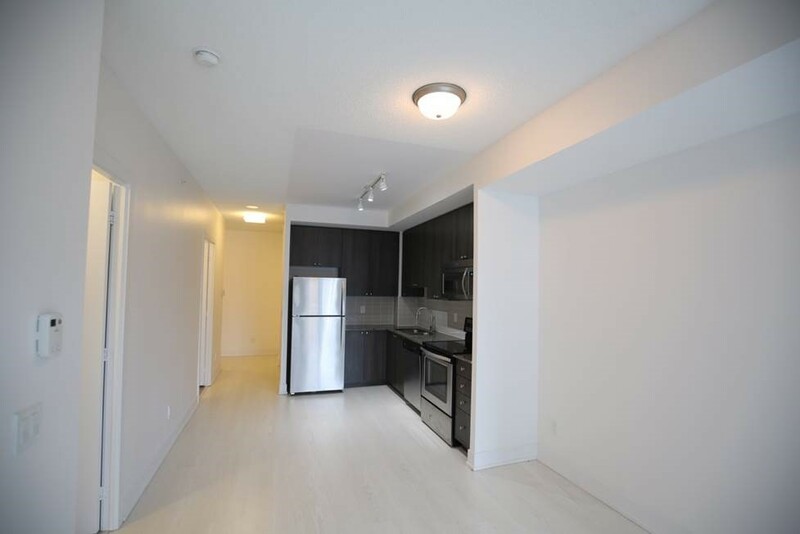 Many Modern Finishes Including Light Textured Laminate Flooring, Stainless Steel Appliances With A Walk Score Of 94, A Short Walk To The Davisville Subway And All The Fine Shopping On Yonge Street. 1 Parking Space And 1 Locker Included. Immediate Occupancy. 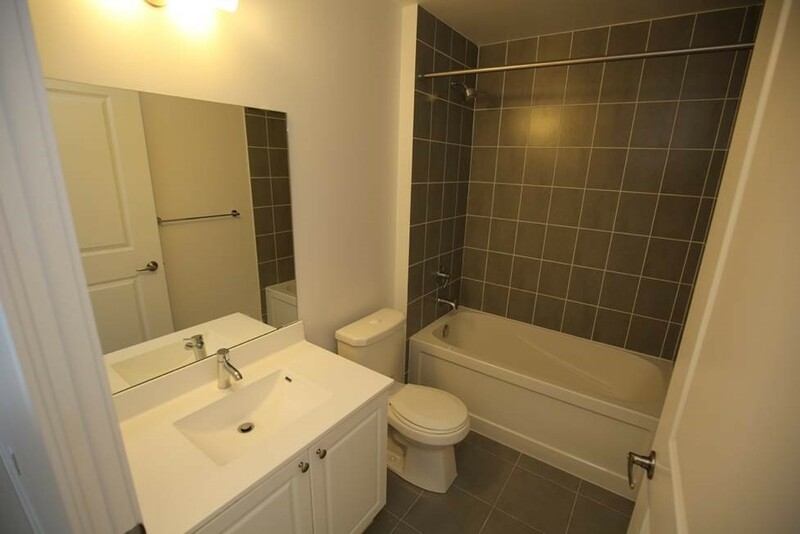 Includes: Stainless Steel Fridge, Stove, Dishwasher, Microwave Hood, Granite Kitchen Counter, Washer, Dryer, All Electrical Light Fixtures, Broadloom Where Laid, Gym, Party Room, Outdoor BBQ, Guest Suites And Visitor Parking.